The men who feed the crippling ice addiction consuming Margaret Harrison’s grandson are so fearless that they run a home-delivery service. Both she and her husband John are devout Mormons and strict pacifists, but seeing the cause of all their angst sitting brazenly at the foot of the driveway is too much. 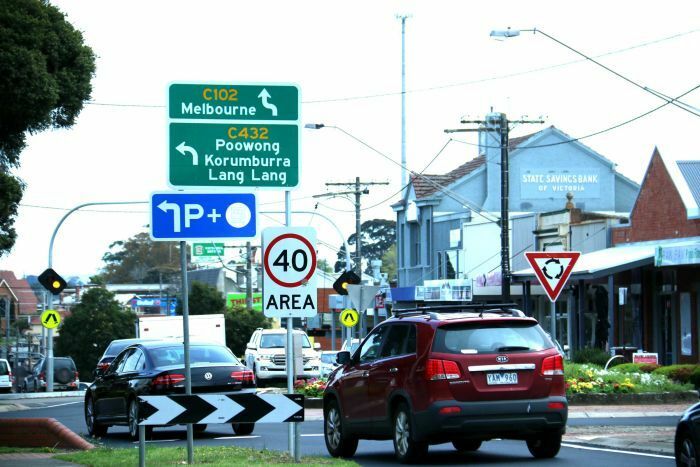 “It makes me feel really angry,” said Mrs Harrison, 72, who lives in Drouin, a town of more than 12,000 people in eastern Victoria. Their 24-year-old grandson, who they are reluctant to identify, became addicted to ice earlier this year. The drug has whittled away his life savings and his mental health. Their home, once a place where friends used to gather, is now under the persistent threat of anger and violence. “I’m scared to go out because of the people that he associates with,” Mrs Harrison said. The foundations of Mr and Mrs Harrison’s 50-year marriage, once rock solid, now bear stress fractures. “We can’t believe it’s like this,” said Mr Harrison, 73. 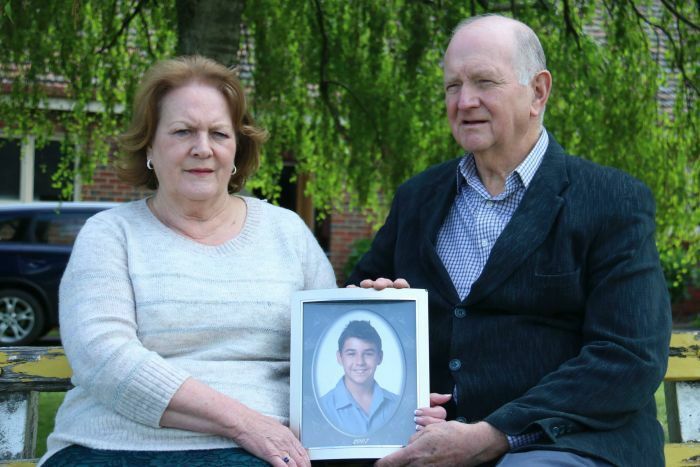 The Harrisons are one of many families across Victoria at the mercy of an ice addiction. 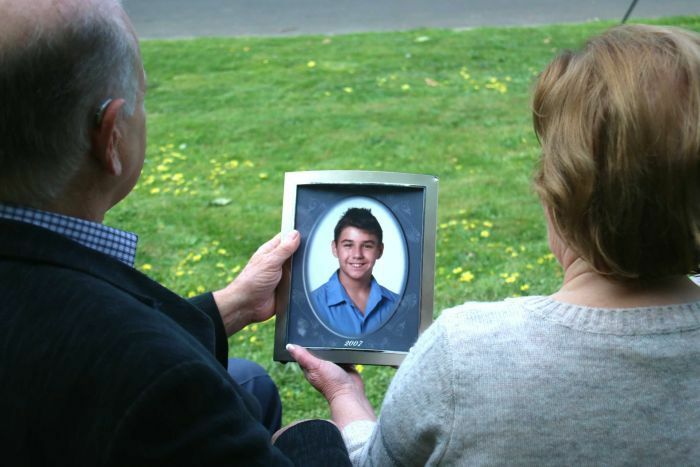 Ten years ago, just 135 people were caught by Victoria Police using or possessing ice. In the last financial year, and according to the latest crime statistics, there were more than 6,000. “It is everywhere,” said Janice Ablett, the manager and founder of the Ice Meltdown Project, a rehabilitation program based in Drouin. “You cannot go to a nightclub anywhere here without someone on it. It’s always around. Doesn’t matter where you go. It’s there and it’s available in five minutes,” she said. Victorian drug users have taken to the drug with ferocity, and ice has found a particularly strong foothold in country towns. But even though use and possession of the drug peaked in 2017, the issue has faded from the headlines. The National Wastewater Drug Monitoring Program found that between August 2016 and 2017, Victorians consumed more than two tonnes of ice. Ice is relatively cheap in Victoria — about $50 for a point, which is a tenth of a gram — and much easier to find and manufacture than heroin. At the height of the ice crisis in 2015, the Victorian Government announced its Ice Action Plan. Among the measures announced by the Government as recently as last April were an extra 30 rehabilitation beds for addicts languishing on public waiting lists. The beds, as part of an $81-million funding boost, will take the number of publicly funded residential rehab beds in Victoria to 450. The Government says when all its residential rehabilitation beds are open, an extra 700 people will be able to access services, particularly in regional Victoria where more than half the beds will be based. But at the moment, places in the public system are still hard to come by. Publicly funded rehabilitation beds are in short supply and have months-long waiting lists, forcing desperate families to turn to unregulated private clinics. And the free market has responded accordingly. Private ice rehabilitation centres are now a lucrative business in Victoria, with some charging up to $30,000 for a coveted place. But for those who cannot pay and are unable to wait months for a place in the public system, community rehabilitation can be life-altering. It is a complex state of affairs, according to Laurence Alvis, the executive officer of the specialist drug and alcohol service, Uniting ReGen. “The drug and alcohol system is not one size fits all,” he said. “Traditionally, our system was made for heroin and alcohol because [they were] the predominant drugs in the 1990s when the system was reviewed and reformed,” he said. Ms Ablett, a born-again Christian and nurse, started the Ice Meltdown Project with the hope of stemming the tide of addiction in her home town. There is no waiting list and she charges a one-off payment of $250. Since the program was established, demand has increased year-on-year, Ms Ablett said. “The sad thing about it is you mainly get girls that have sold their bodies, that have been raped, gang-raped by people that are on it,” she said. But despite the volume of calls she receives, some from as far away as Western Australia, only a small number of people commit to the program, which can only be done in Drouin. Many are put off by its gruelling demands including a two-week detox, weekly visits with a doctor and psychologist, group exercise classes, weekly supervised drug testing and church on Sundays. Until recently, the Ice Meltdown Project was offering its services for free and subsisting on community grants. But that money is fast running out and the project is now looking at cutting back its services unless another source of funding is found by the end of the year. At the moment only community donations, sausage sizzles and the prospect of more grants are keeping wolves from the door. Ms Ablett, who once suffered from an addiction herself, works in aged care and for an Aboriginal health service to pay her own bills. “We feel like we’re belting our heads against a brick wall because we don’t seem to be getting heard and we don’t seem to be getting help,” she said. The Ice Meltdown Project is urging state governments to recognise that community organisations play a vital role in rehabilitation. But running an ice addiction centre in a small town comes with other costs. 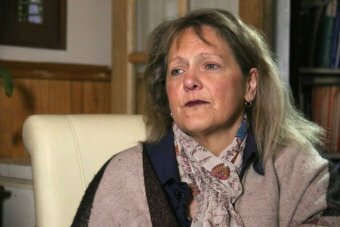 The program has made Ms Ablett a social pariah in the town, where some people are convinced she is bringing drug users to Drouin. That is a suggestion she rejects. “There’s a lot of people that don’t like me,” she said. “But that doesn’t worry me because, as far as I’m concerned, I’m not here for them to like me. I’m here to save people’s lives. 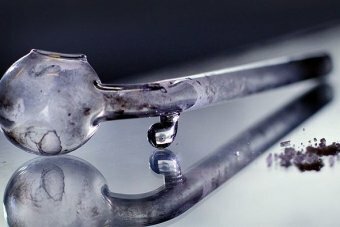 Experts are warning that rehabilitation alone will not lessen the intensity of Victoria’s love affair with ice, unless something is first done about the stigma stopping addicts from seeking help. “We’re struggling to actually get on top of the issue,” said Dan Lubman, the director of Turning Point, a national addiction treatment and research centre. He said society had a “very moral model towards people with addiction”. 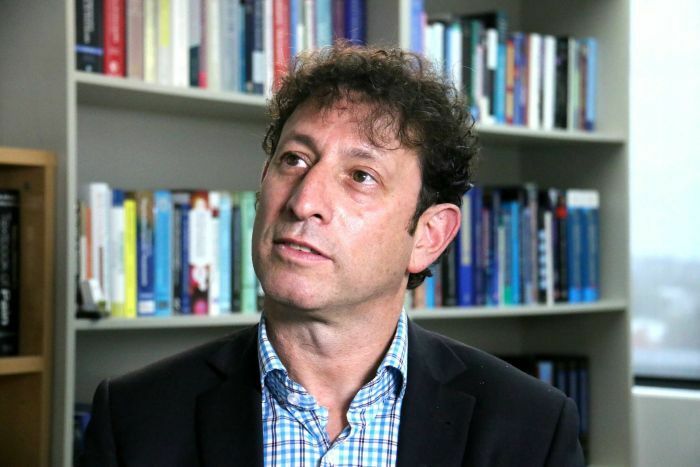 Professor Lubman said the shame around addiction was so powerful that research showed drug users were waiting about 10 years before seeking help. “We can build lots of services, which is really important because there is a massive demand, but if we were saying to people ‘wait 10 years before you come to treatment’, then really we’re not making any headway,” he said. If the research is right, Mr and Mrs Harrison could be waiting for the best part of a decade before their grandson finds the help he needs. “It’s the same again. It’s the same. It’s been the same for years. Every day, every minute, every hour, every year never ends,” said Mr Harrison. For now, they attend therapy on Thursday nights with other families from the Ice Meltdown Project. But still, Mrs Harrison holds onto a scintilla of hope that something will change. “I would like him dearly to go to detox and I would like him after that to go to rehab and see how he goes from there,” she said.